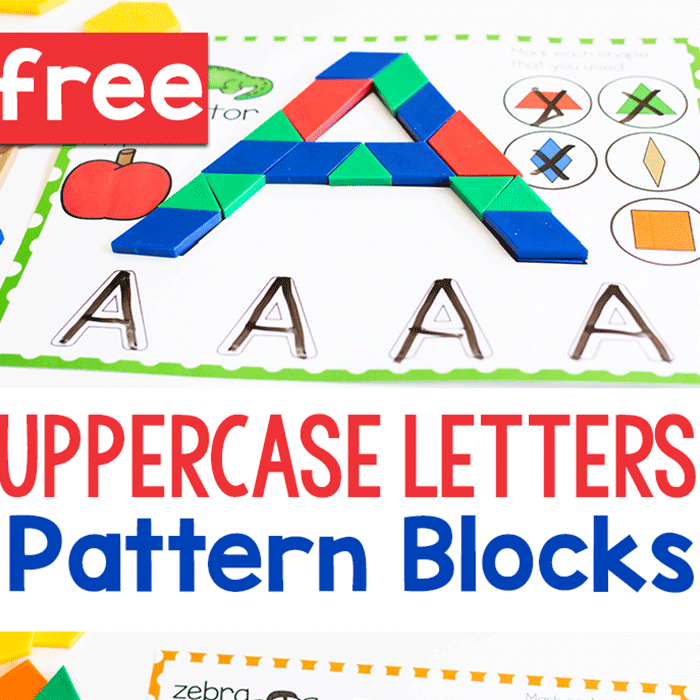 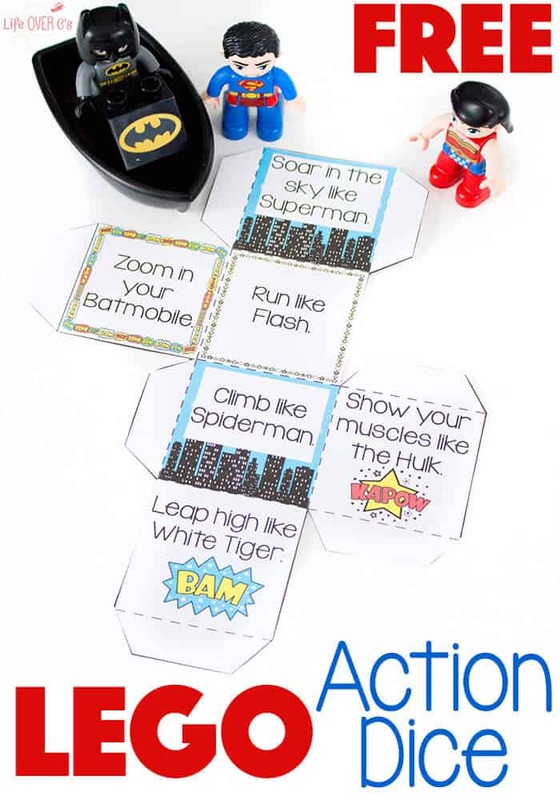 Nothing is more boring than a school curriculum that is full of worksheets. 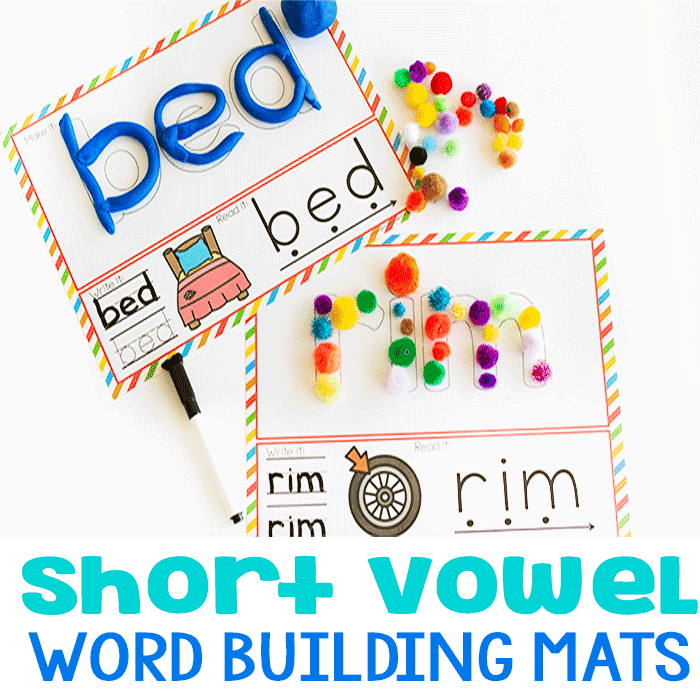 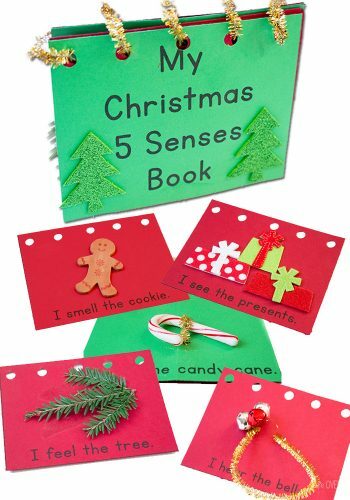 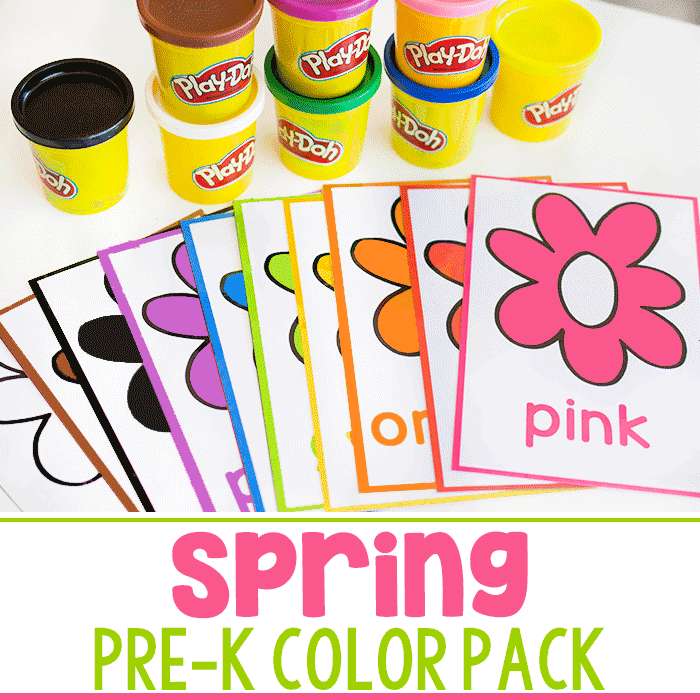 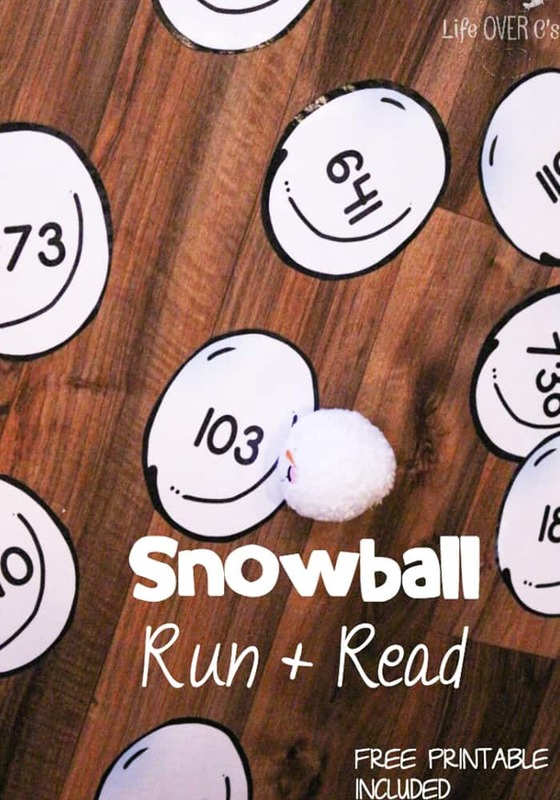 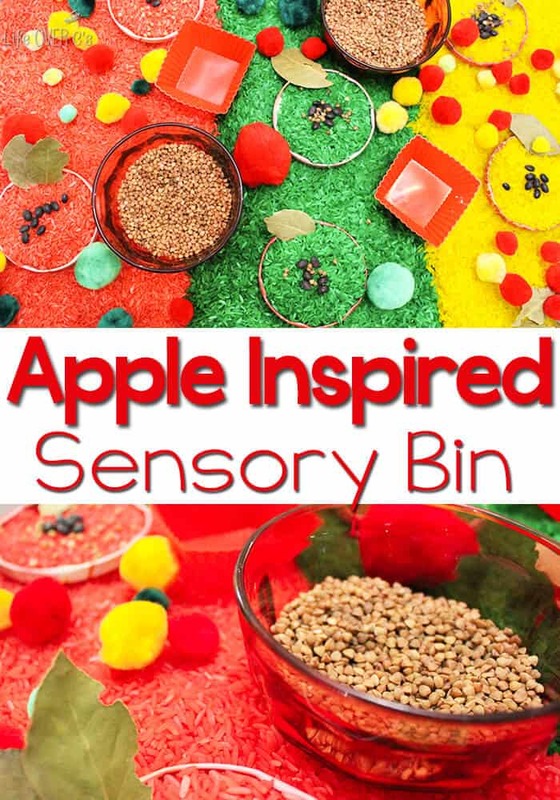 Learning through sensory activities is a great way to turn a blah lesson into something the kids will never forget! 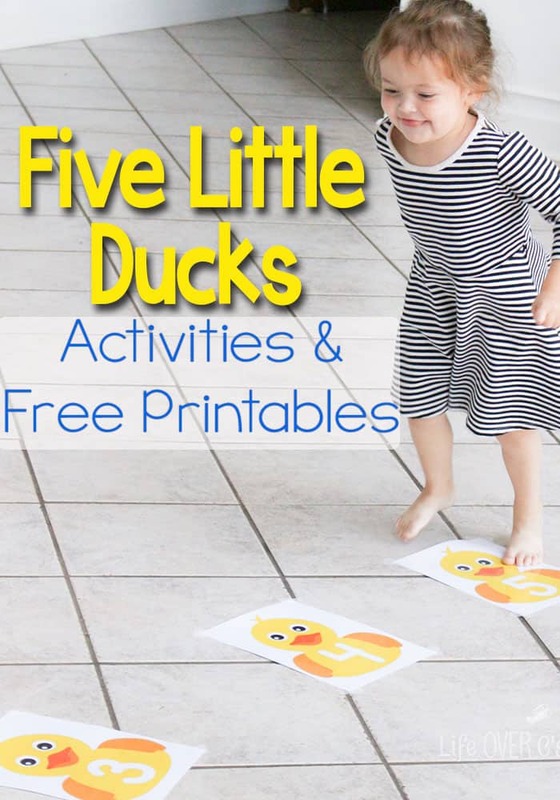 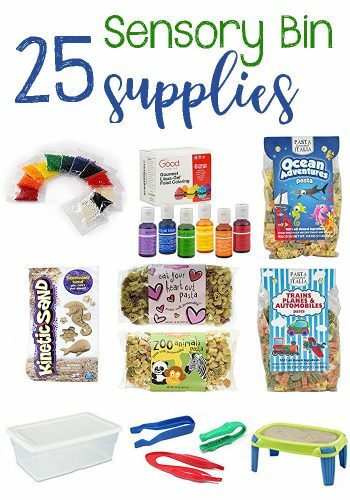 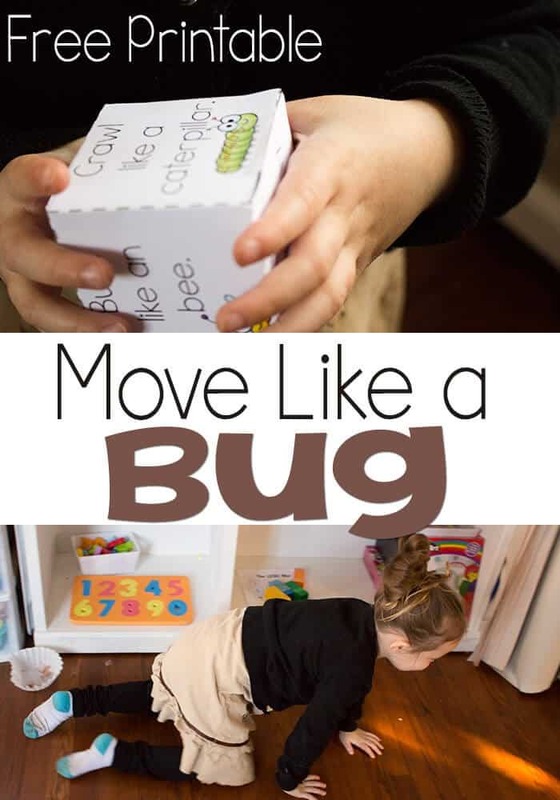 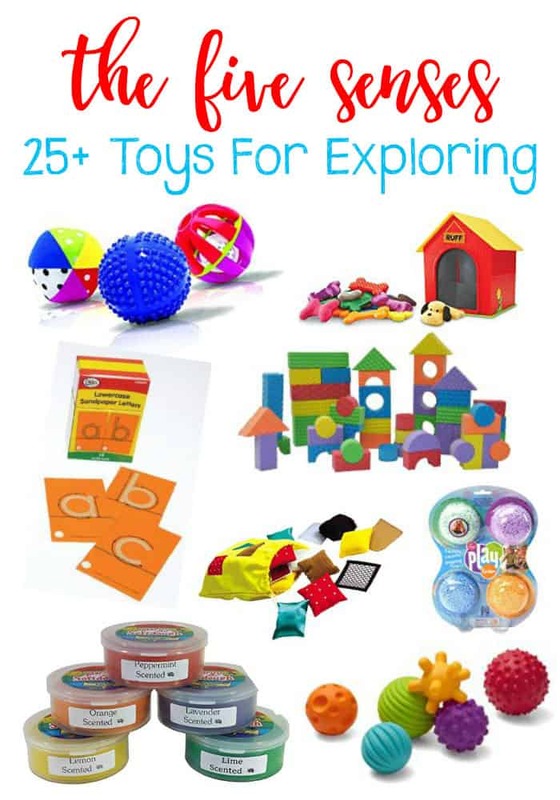 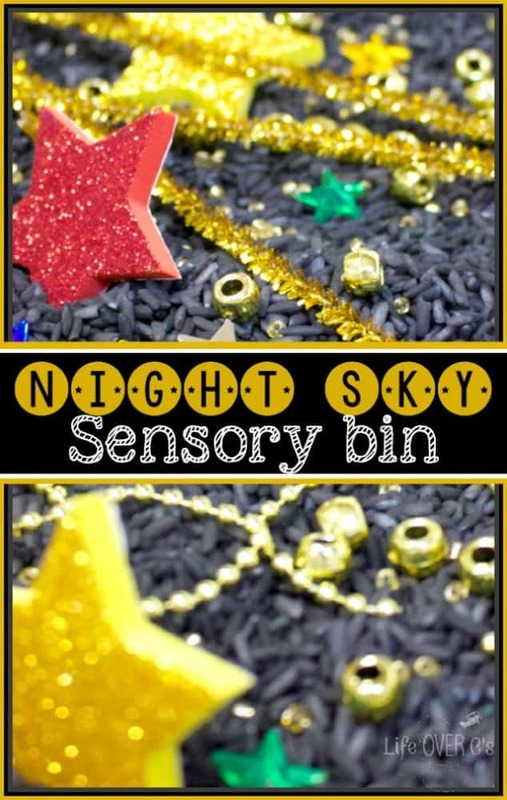 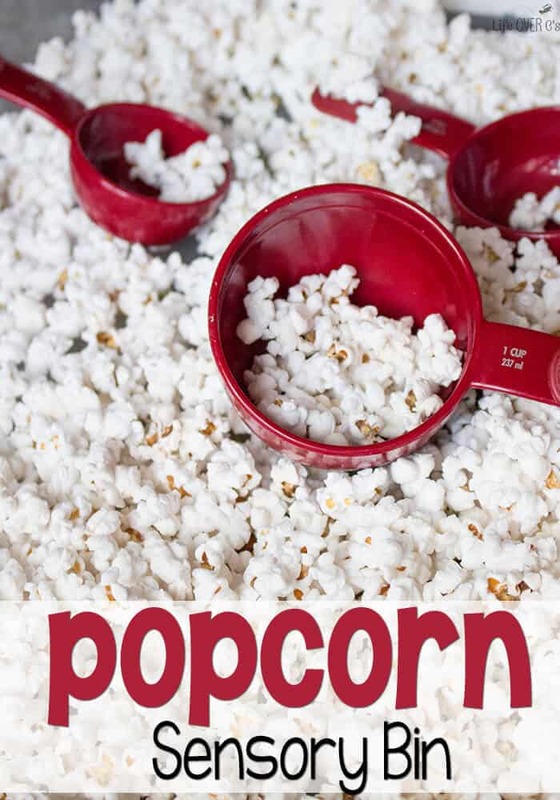 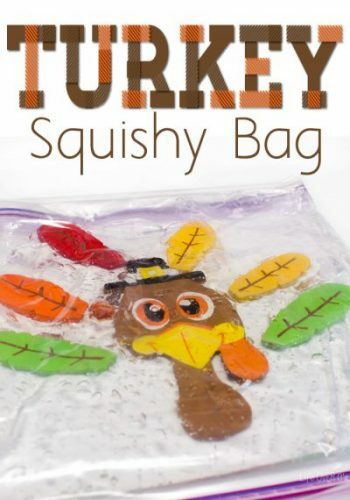 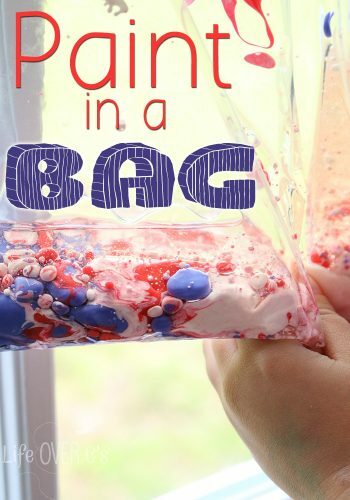 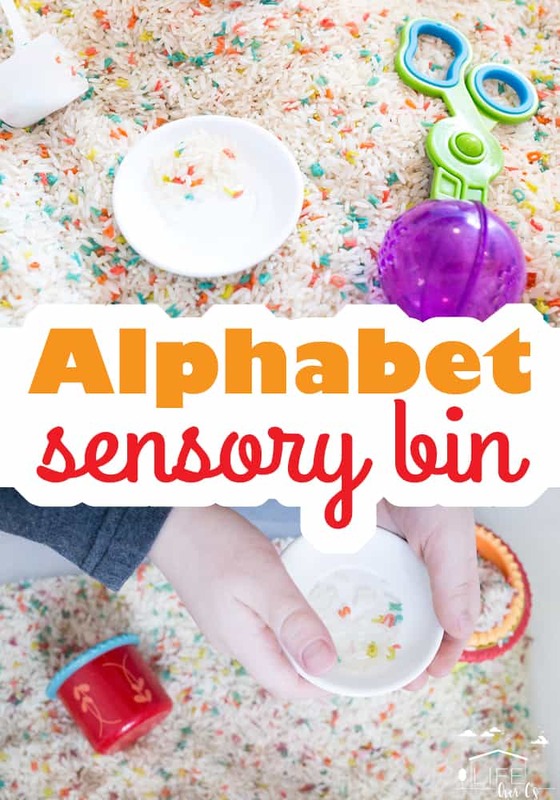 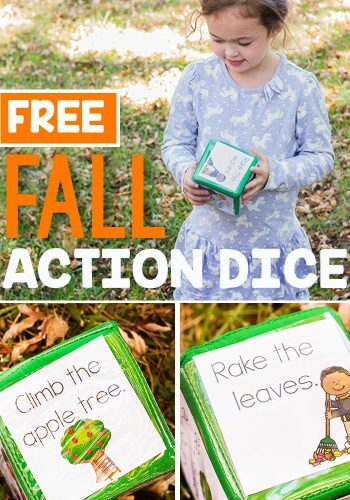 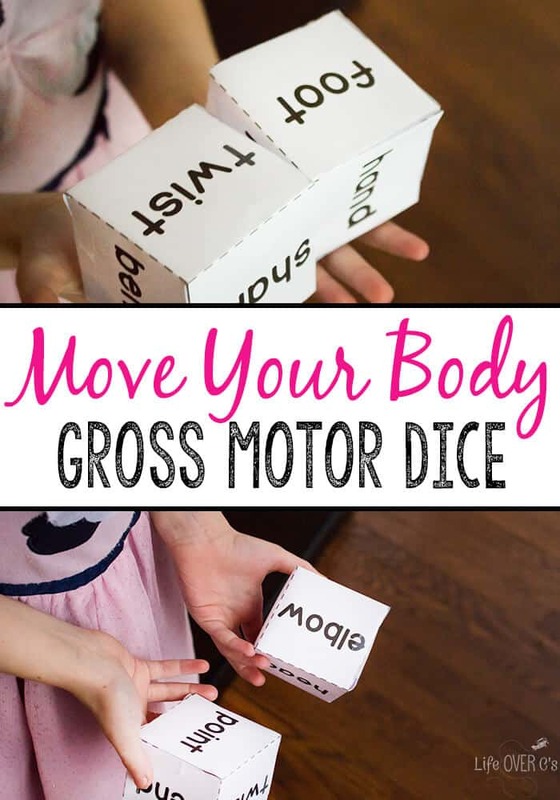 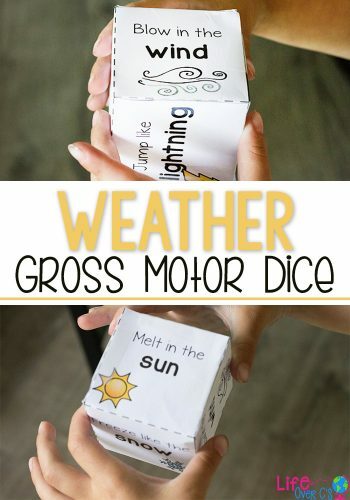 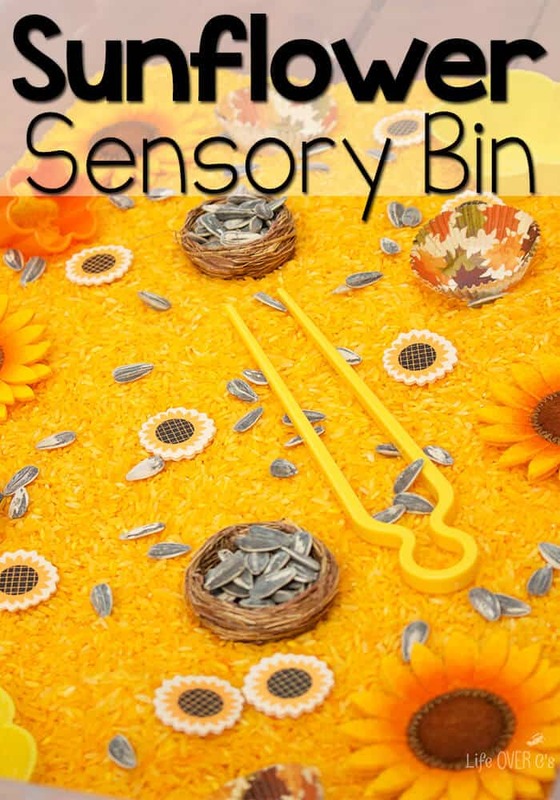 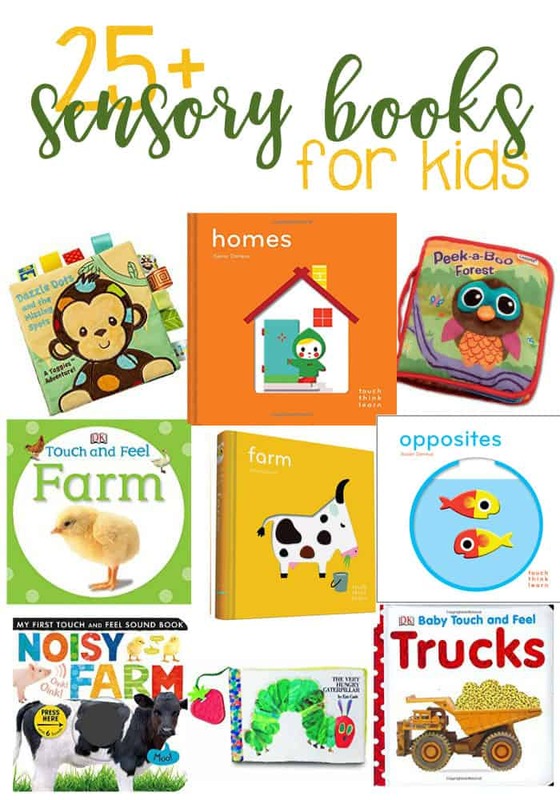 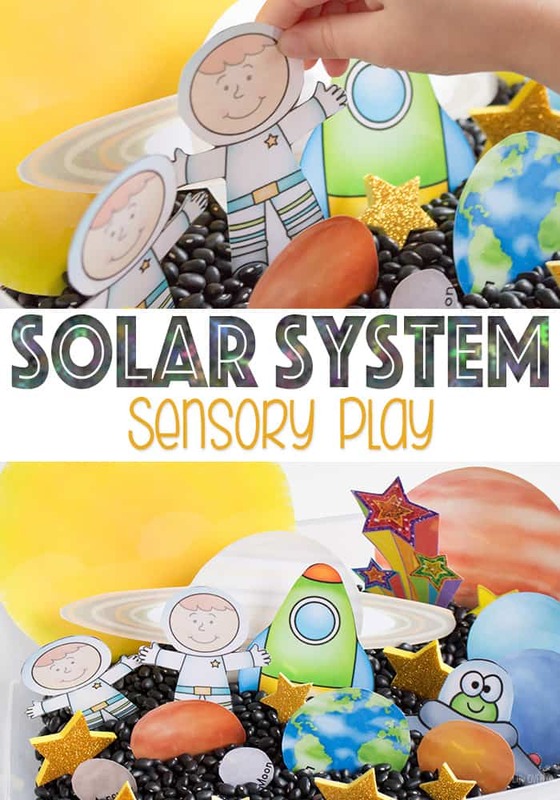 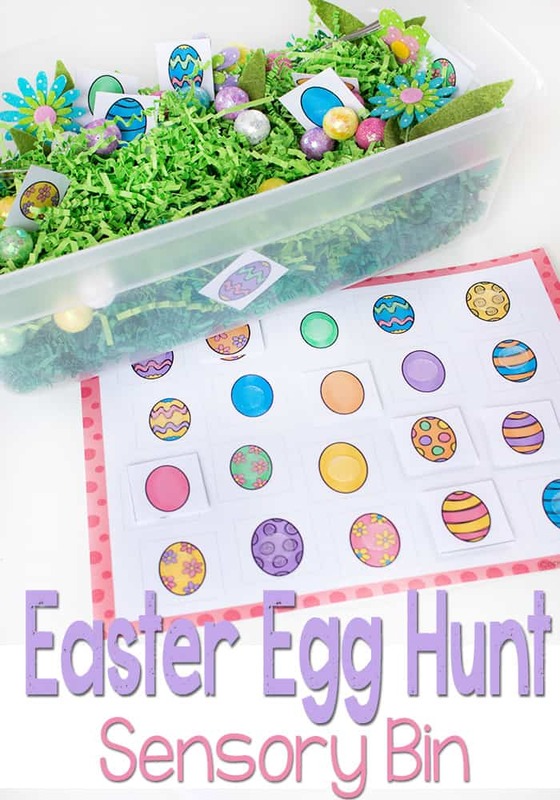 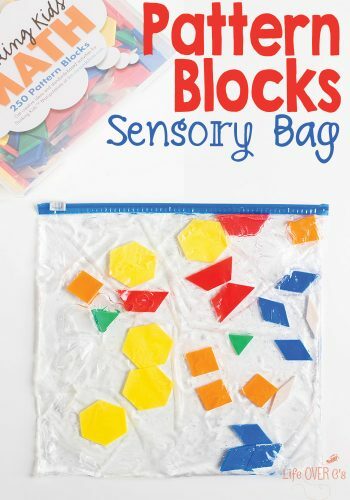 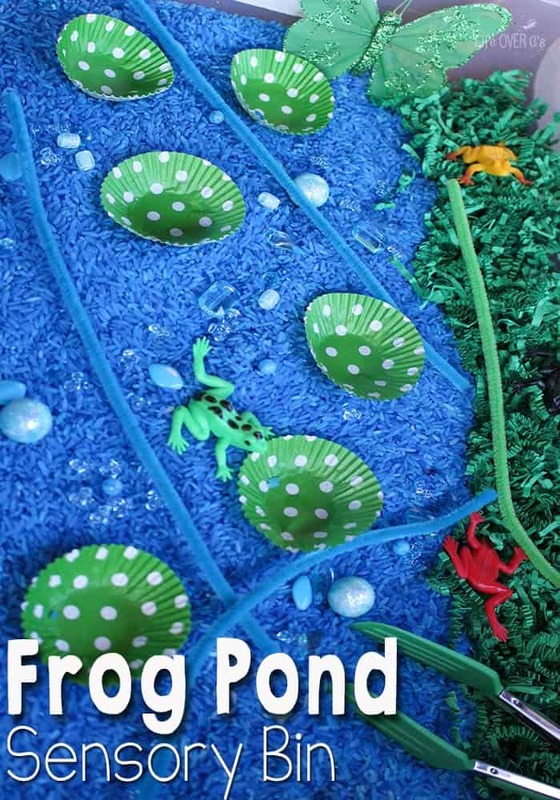 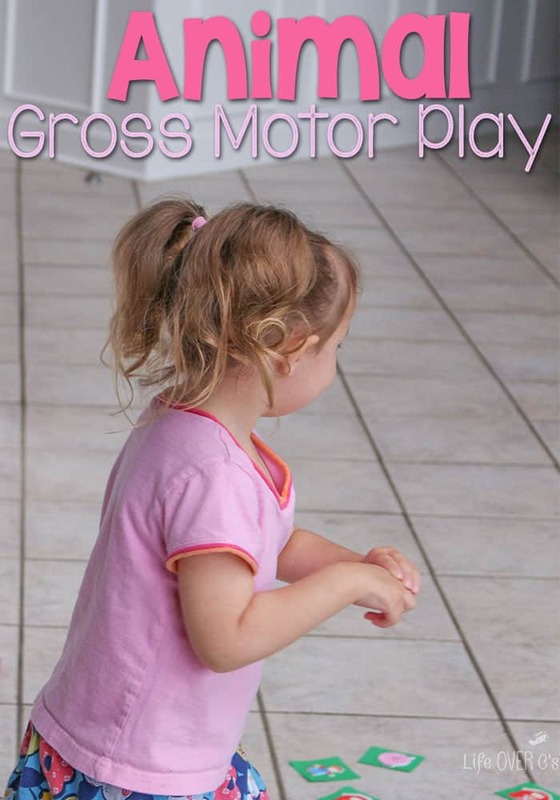 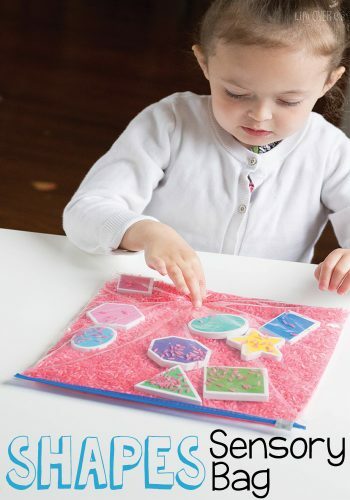 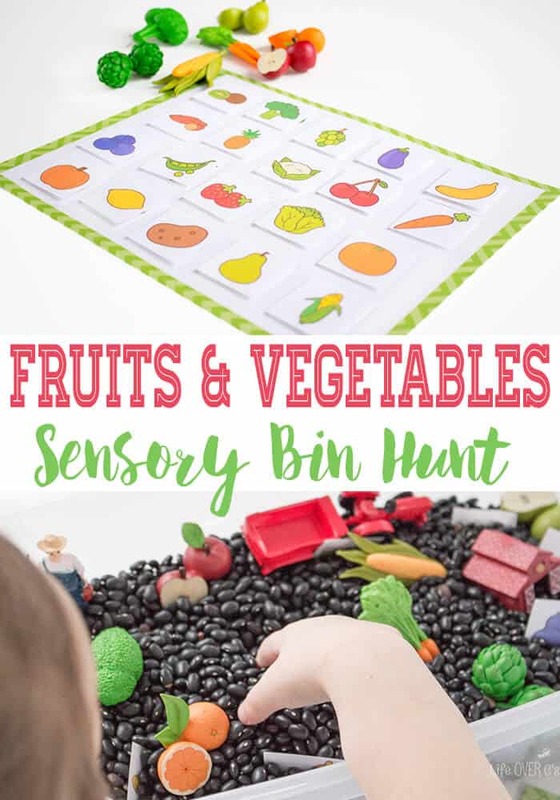 Whether it’s a sensory bin for playing and learning, squishy bag or gross motor activity that gets kids moving, there are so many fun ways to engage the senses in learning!